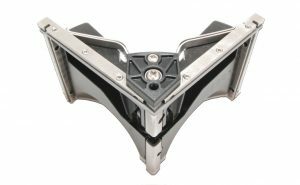 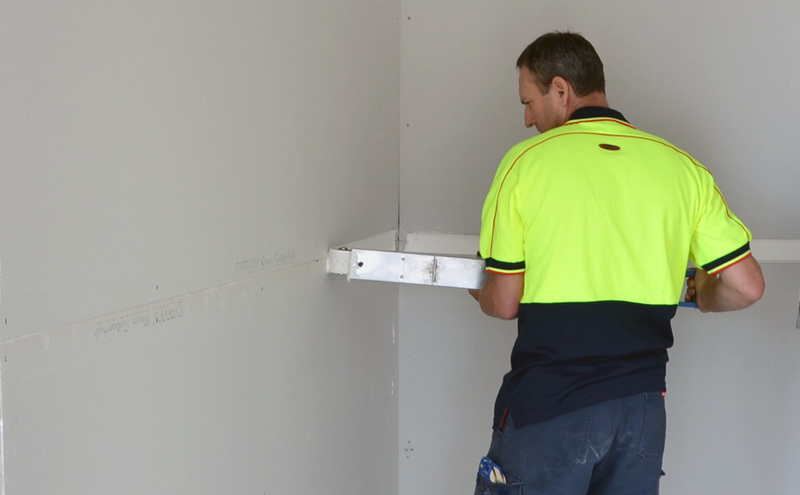 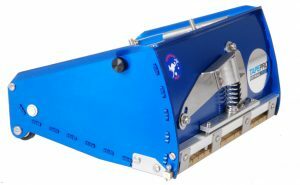 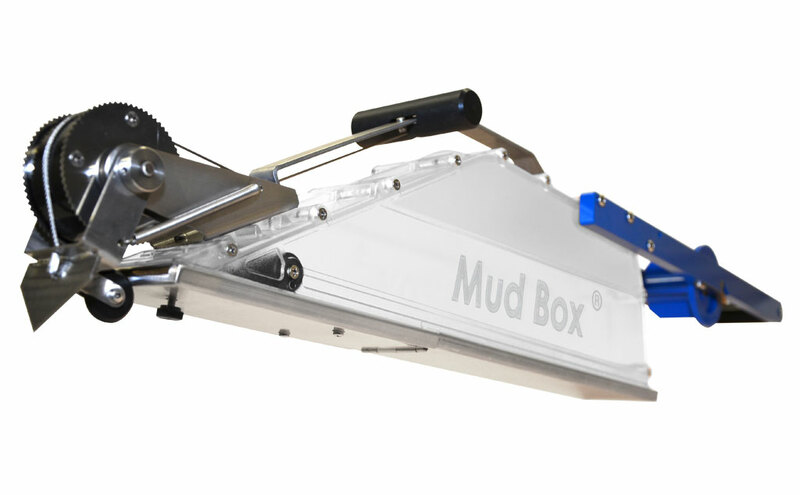 The Tapepro Mud Box® simultaneously applies paper tape and the correct amount of joint compound to all flat and internal angle joints. 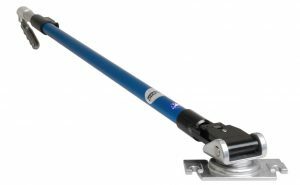 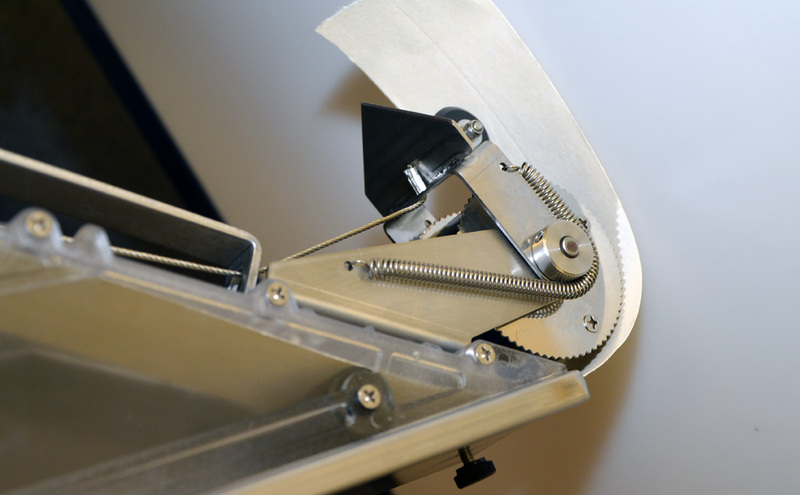 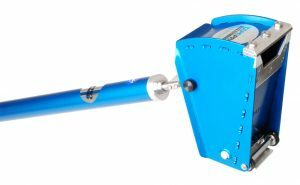 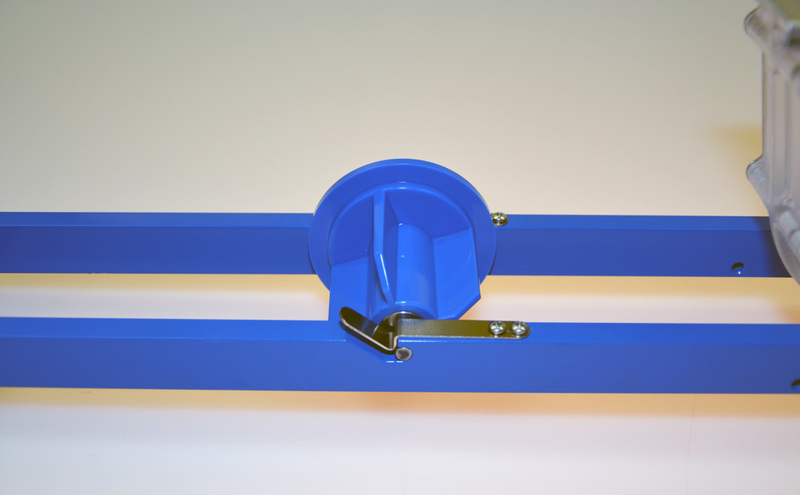 It can be used with 75 or 150m rolls of paper tape, and features a spring loaded combination creaser wheel and tape cutter. 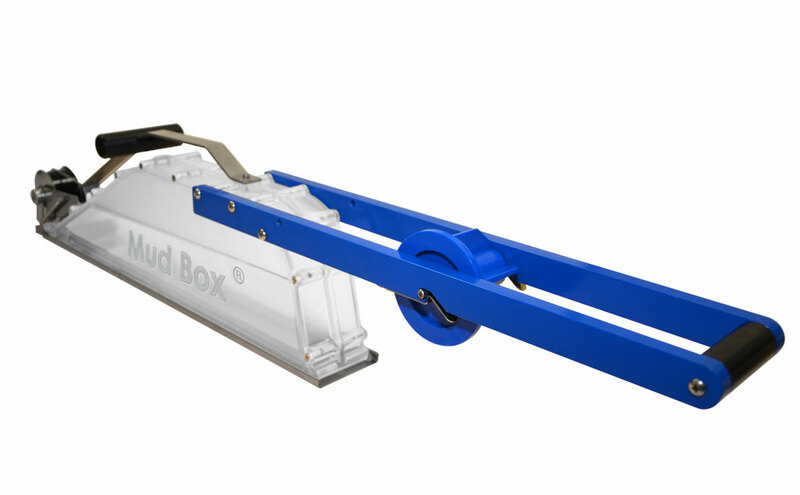 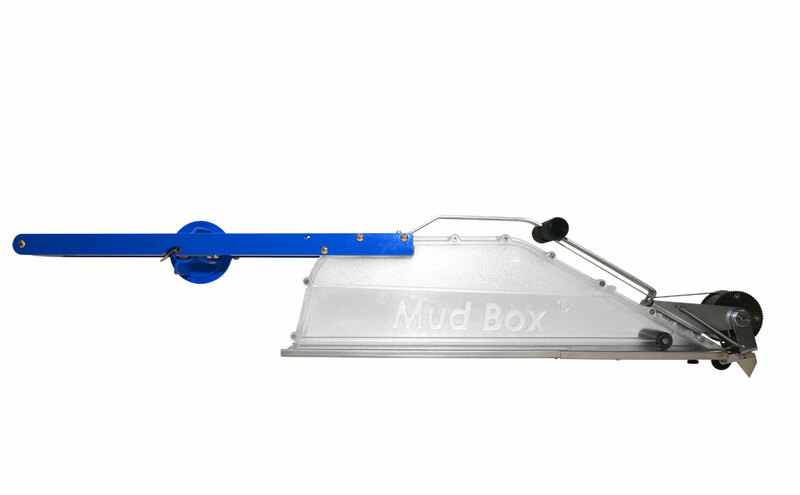 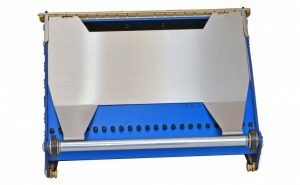 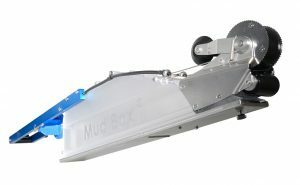 The Tapepro Mud Box® is made of durable polycarbonate with rugged stainless steel and aluminium components. 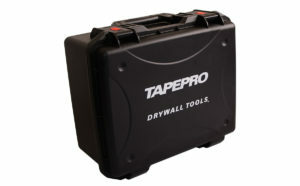 It is easily cleaned and can be used with chemical setting compounds. 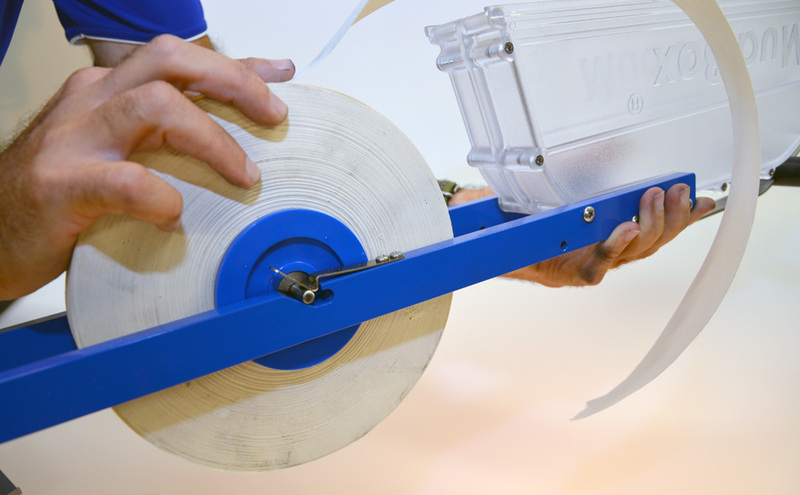 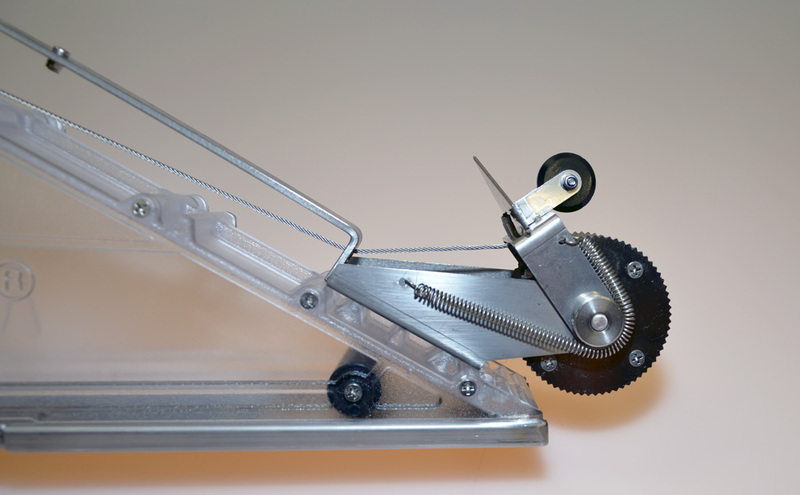 Benefits over Banjo: Larger capacity, larger tape wheel, crease and cut tape, more reach. 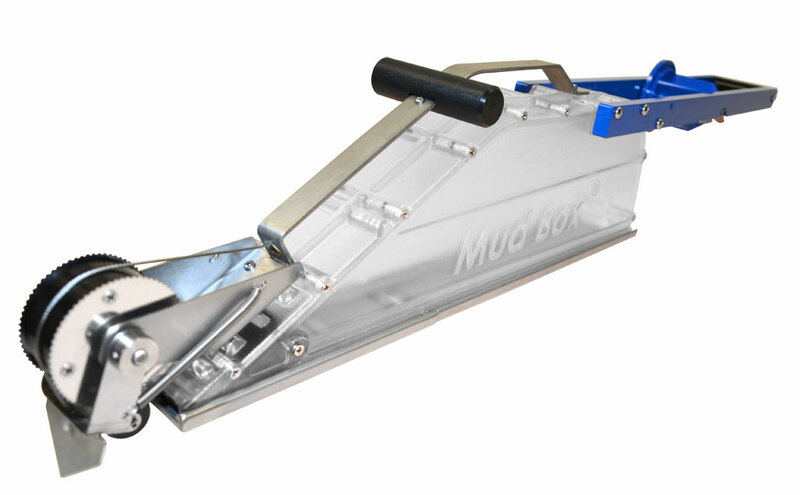 Benefits over auto taper: Less parts, can fill by hand, easy to clean, no dry tape, can control mud flow.